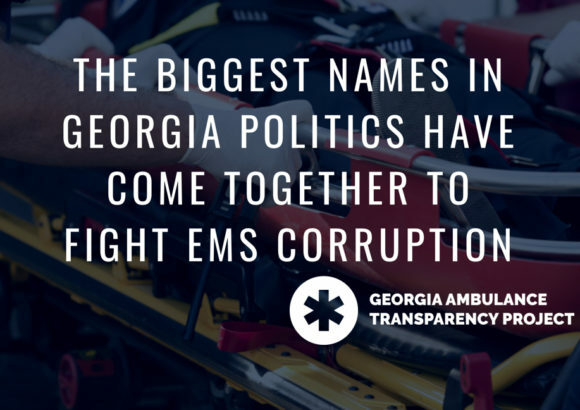 Atlanta, Georgia—The Georgia Ambulance Transparency Project, a grassroots initiative, announced today the formation of a new coalition and website to fight the corporate cronyism that influences emergency medical service selection throughout the state. The GATP will educate policymakers, stakeholders, and taxpayers about the dangers to public health created when a handful of well-connected private companies stack the deck against competition and innovation. 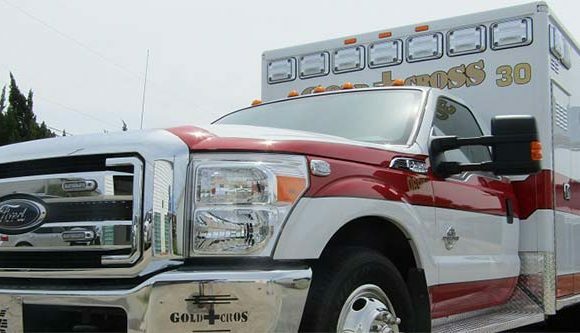 Ambulance providers in Georgia are selected by Regional EMS Councils, and Georgia law allows private ambulance company executives to sit on these Councils. Georgia Regional EMS Councils are divided into 10 health districts that encompass all 159 counties. Existing private providers who serve on these councils can use their authority to suppress competition if they are the existing provider. 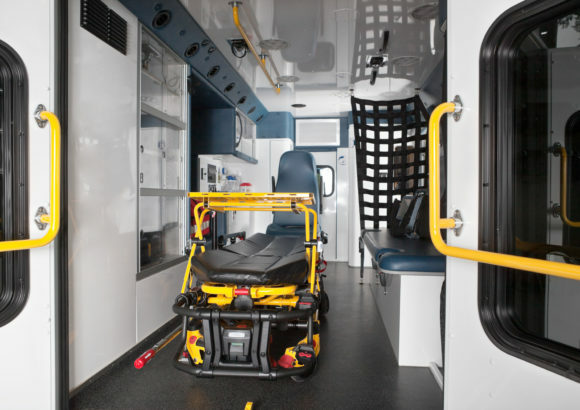 In regions where private ambulance companies do not operate, they can use their power to throw out the incumbent provider and install themselves. Require that all ambulance service providers meet national safety standards and adhere to best-practices. The Georgia Ambulance Transparency Project, Inc., is a registered 501c(4).